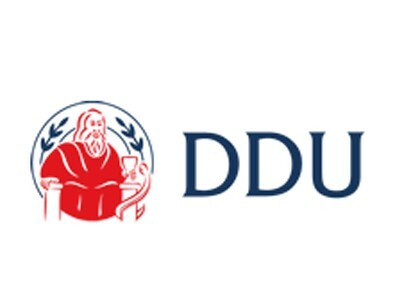 The Dental Defence Union (DDU) said today the establishment of a Civil Justice Council working group to consider fixed legal costs in clinical negligence claims is a positive step in tackling runaway legal costs. “The announcement of a Civil Justice Council working group to examine excessive legal costs in clinical negligence claims is a delayed but still welcome first step. Proposals to make claimants’ lawyers costs more proportionate to the compensation their clients receive were first mooted back in 2015. We hope that things will move ahead faster now. “Even with dental claims, which are generally lower in value than medical awards, the fees charged by claimant lawyers are still, on average, above the level of compensation awarded and that cannot be right. For example in one settled claim, the claimant’s costs were more than quadruple the settlement figure received by the patient. “Patients who believe they have been negligently harmed must have access to justice, but fixed costs are fairer and will help to establish some much needed balance to the system. The DDU, the specialist dental division of the MDU, is a not-for-profit organisation wholly dedicated to our members’ interests. Our team is led and staffed by dentists with real-life experience of the pressures and challenges faced in practice. We offer our members expert guidance, personal support and robust defence in addressing dento-legal issues, complaints and claims. Our customised services range from legal assistance to indemnity to appropriate CPD. Well after an autumn break to see how the land takes up the fertiliser of restful thought, we approach the Christmas break with a need for reflection. What has 2016 thrown at us? A reason to be cheerful? A season of Goodwill? A sense of hope? There are three major areas that seem to be affecting the profession at this time. There is the issue of the GDC and its new Case Examiners. It is too early to say if this will genuinely make a difference. What we want is for the GDC to stop trying to be a Complaints House, taking everything on no matter how trivial. Dr Colin Campbell, a widely-respected colleague in the Midlands, with a personal history of the dealings of the bludgeon that is FtP, clearly thinks not – again with personal experience. But then again, why would CEs make a difference? They have been tasked and trained by the very organisation that had the problem in the first place. And the problem is that the GDC do not reject anything. Some of the recent cases suggest that the GDC still do not know what a proper complaint is. The whole list of FTP is awash with material that is either better managed locally and or indeed a simple internal disciplinary matter. So, if you have not done so, get your £900 out for another year of outrageous wasteful use of your money. But do so with a good grace. It could be worse. Is it me or have we become so numb and subservient that we just accept it as a nuisance nowadays? NHS Pilots – self funded by dentists!! Meanwhile, perhaps all is well with new NHS Pilots. We all know there is new money, and we all know that the DH wants to get bodies through the doors, never mind whether anyone does any dentistry. 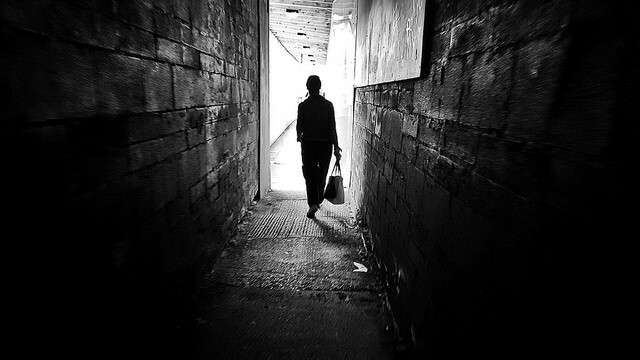 But the idea of a Care Pathway appears to be well received on its own merits. 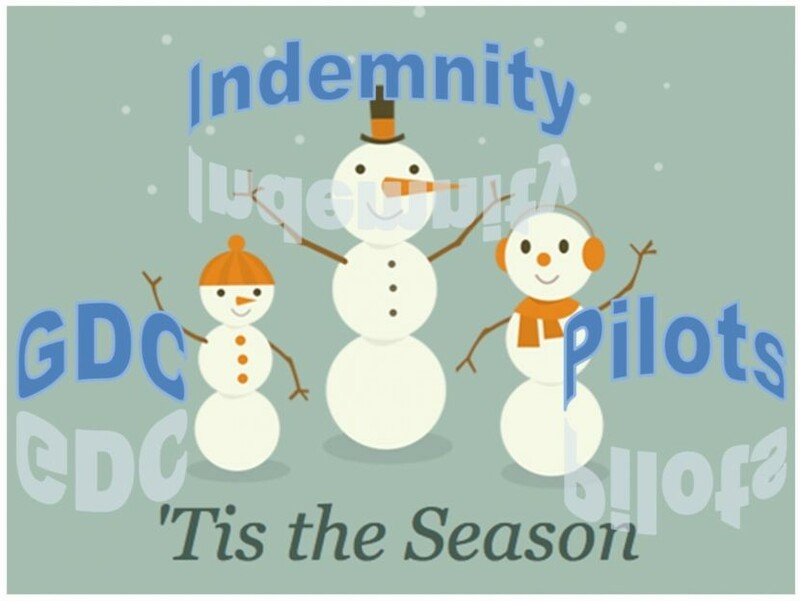 But there appears to be strange anomaly that the pilot practice may face up to 10% - YES TEN PERCENT – clawback – which if your profit is running at 20% reflects HALF THE PRACTICE PROFIT - which for most Pilot Principals suggests a cold winter looms. Good on the BDA for highlighting this matter, on stage at the Local Dental Committees Officials Day , with the DH Head of Finance and the “fabulous” Dr Sara Hurley [You did see the Good Morning interview spat between our CDO for NHS England and Dr Tony Kilcoyne didn’t you?] sitting along side as Dr Henry laid into them in no undertain terms. Maybe all is well with our support network, the Medical Indemnity Organisations. You know – Dental Protection, DDU, MDDUS and the newer companies such as Taylor Defence Services. Well, who knows? There are stories of some colleagues finding their cover withdrawn in a discretionary manner halfway through a case. There are many stories of colleagues finding their annual cover suddenly approaching 5 figures and beyond. There is still no clear method for subscription calculation although one hears mutterings about the legendary ‘grid’. A sort of Spot the Ball for Indemnity subscriptions! After many discussions about rising Indemnity and concerns some colleagues have been left with no cover or representation etc., A 1-day Seminar is being organised by Dental Practice at the Hilton Metropole, Birmingham NEC, on Friday 27th January 2017 from 08.30 to 17.30pm. Concerns are being expressed across the dental sector about the delivery of Professional Indemnity cover and what is and is not included in the various offerings from the MDO’s. As a result, and in conjunction with many key decision makers, it has been decided to hold this 1-day seminar to look at the current situation, with much time for Q&As. Well that all makes for an energetic start to 2017. It must be time for another letter to educate the public again, if the recernt rubbish written by Hunter Davies in the Times is anything to go by! I suggest we all turn to our loved ones and count our blessings. In the year that we have lost Leonard Cohen, AA Gill and Greg Lake, we will not be short of words and music. Put your practice to bed, and come back refreshed after a nod to the year, raring to go – unless of course you rely on Southern Railway in which case, the very best of luck! Back in April this year All Med Pro teamed up with Hiscox Insurance to provide indemnity cover for Dental Professionals across the UK. With indemnity costs on the rise and the well-publicised issues around discretionary indemnity and in particular the payment of claims we believe our offering provides a true alternative to the medical defence organisations. We are exhibiting at this year’s BDIA Dental Showcase at the London Excel on the 6-8 October. 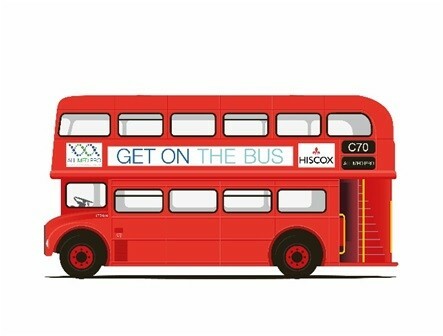 We will be located at stand C70 in a red route master bus. Our aim together with Hiscox Insurance is to offer support to Dental Professionals throughout their career and we invite you to join us and discuss your indemnity requirements. Just one of the ways we have assisted our clients is by partnering up with a specialist provider of verifiable CPD - for dentists by dentists. This provides online CPD, resource library and access to training courses. We can also provide indemnity cover for hygienists, therapists, technicians and dental nurses. *This does not include the cost of medico legal expenses and CPD. 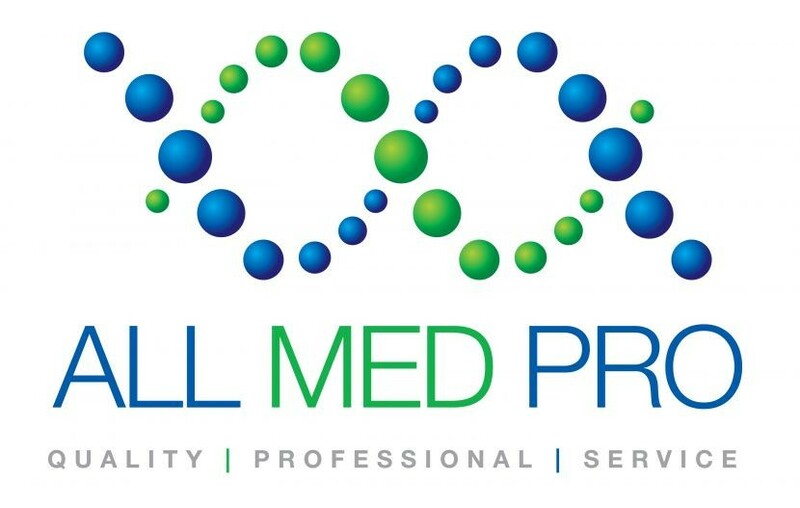 Did you know that AllMedPro can assist you with any of the following products and services? Conduct Authority Number: 309853. All Medical Professionals Limited registered in England number 04468555. When an oppressive situation arises develops over the years as the one we have with our current regulator, it is natural initially, to think this won’t directly affect me. Gradually, though, it becomes apparent from the people you hear of who are affected, and then those you personally know that becoming involved, you start to think a little differently. When its people the calibre of Colin Campbell and ‘Microdentist’ (to name a couple whom I know personally) then as I’ve said before in my previous ramblings, there’s no hope for any of us. So if this happens to us, we need to know we’ve got the support and help of organisations that can back us to the hilt. The backing of our indemnifiers is our lifejacket; they take our money and promise to help us keep afloat. But it is becoming apparent that the support we need to rely on might not always be a given. An increasing number of colleagues seem to be being told by their indemnifier that they wont be supported, or they are supported up to a point and then dropped. No smoke without fire? In reality I’m sure there is a degree of this in these situations. Social media is often full of discussions involving this subject, with some of the participants almost wearing a badge of pride that they’ve used their indemnifier multiple times. I’m left thinking in those cases that the problem here isn’t the indemnifier, but the way these individuals are practicing dentistry and not learning from what appears obvious to others. After all, if you keep on crashing your car into the same wall every time you drove to work, perhaps its about time you either drove a different route, learnt where the wall was, buy a slower car you can control, or just give up driving. In these cases the indemnifier is probably absolutely right to start loading the costs of representation. Is this always the case though? There seem to be so many rumours flying around that suggest if you ring for advice this counts against you, or that if you settle a certain number of times you’ll see your premiums loaded or even cover withdrawn. There is a definite lack of public clarification from the indemnifiers about the decision processes involved in these situations. One of the indemnifiers has said that ringing for advice does NOT load the premium or count towards a risk analysis. But what about a letter that immediately closes a case or offers a refund (which is usually out of the pocket of the practitioner and not the indemnifier). We don’t know what their process of risk assessment is. We need to. I’ve been aware for a long time of the discretionary nature of much of the indemnity, and the fact it can be withdrawn, and I’m surprised more dentists aren’t. But I’ve never heard of so much of this discretionary withdrawal actually happening as recently. A good part of this is probably due to the unprecedented increase in complaints, but is this the only reason? There isn’t any public explanation usually as to what discretionary cover is, because it’s at their discretion, which is a fantastic catch all, but that doesn’t help us. We don’t actually know what the criteria are, so we don’t actually know if we are going to be helped when we need to be. 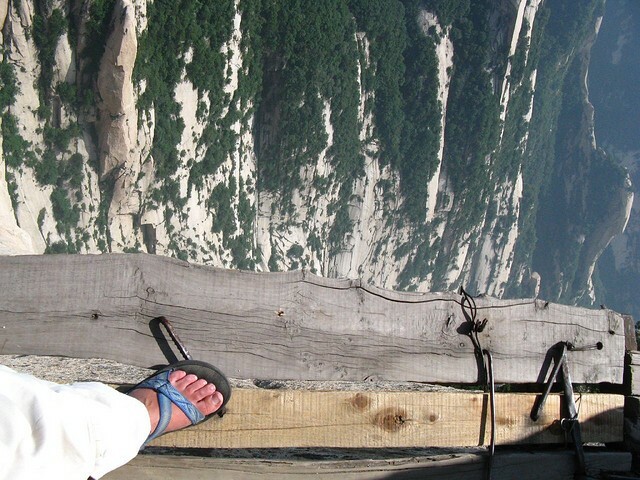 Some practitioners will be higher risk that others, but that is not necessarily their fault either. Some of those will work in environments that are naturally more hostile than others, such as prisons, and it is not their practicing style that brings the risk to them or the indemnifier but the nature of the patients they treat. I would also strongly argue that there are certain demographics of patients and even geographic hotspots that increase the risk of complaint and claims, and perhaps we should be made more aware of that in order to mitigate the risk to us. We need to know. I can see the point that if we don’t know what the reasoning is we wont construct our practice around it. A sort of Indemnity Gaming if you like; if you know the criteria that are used then you know what you can get away with and just stay within the margins (if you are a dodgy practitioner that is). But this is what risk assessment should be about. I’m talking about the risk to our livelihood and careers here. We can lose our home due to a regulator that we accept is not fit for purpose, so we need the security that our indemnifier is going to be transparent and fair with us. I don’t see any profits warning or indications that their membership reserves are running terminally low from any of the indemnifiers which suggests that they are in reasonable financial health. Given the beautiful offices that many of then operate out of confirms that indemnity is big business. Which leads me to where I think part of the problem lies. The bigger a business, the more it loses its personal touch. There is a immediate personal contact with the advisors who do so much valued work, but they are not going to be the party that decides if support is withdrawn or not. That is likely to be made at a higher level, lacking in the emotive connection with the dentist. There is so much litigation going on now that the indemnifiers have to be large, and have to have the resources necessary to run such organisations. The costs of the support network in order to run the core business are huge. The cost of the legal representation for its clients is also huge, and shows no apparent sign of getting any less. As more patients complain via the medium of ‘No Win No fee’, or direct through the GDC, then the need for the indemnifier grows symbiotically as does the drain on its resources. With the demand to stay in business, then the indemnifier needs to ensure it is financially solid enough to survive to protect its clients. Its survival then becomes the prime reason for its existence, and it becomes even more risk averse. Thus affecting the very clients it is there to protect. Is this why some dentists are finding themselves without a lifejacket? Will there eventually be a multi million pound business protecting the one or two clients who are so risk averse themselves they will never need the indemnifier as they never see a patient? This symbiosis is no different to any other supply and demand industry. The more the GDC presses ahead with what appears to be the UK’s largest complaints handling business, the more the indemnifiers will grow on the back of the legislative need for us to protect ourselves. The more they need to protect the finances of the business it becomes. But we need to know they will be there for us when we are walking the plank. Perhaps the indemnifiers should publically reconnect with us, be more transparent, and show us their human side once more. After all, it’s not all about the money…. Image credit -Ian Armstrong under CC licence - not modified.